*Online registration is closed. Members and guests can register at the door. 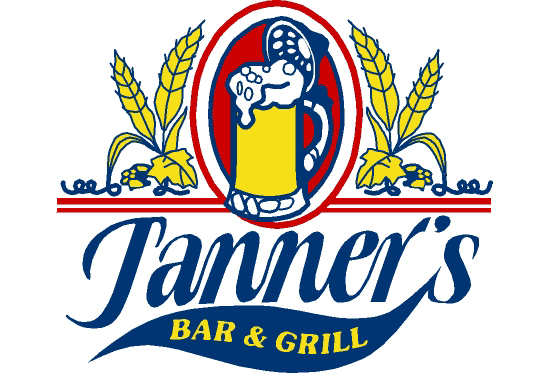 Join us at Tanners Bar and Grill for our business social hour. Enjoy the evening on the patio with complimentary appetizers and refreshing drink specials while you connect with other business professionals. Bring your colleagues and plenty of business cards.